Have you ever went shopping and as you approach the checkout line got that feeling that something is missing? You just can not shake the feeling that regardless of how thorough your shopping list was there is still something you desperately need in order to make your shopping trip complete. Suddenly tension sets in because you know as soon as you pull into your driveway it will come back to you. We think, for most people speculating on the markets is a very similar experience. You sit down in front of your charts and have all of your usual setups there and are just about ready to pull the trigger on a trade but simply can not shake that feeling that something is missing. That feeling that as soon as you put on this trade what's missing is going to come rearing it's ugly head at EXACTLY the wrong time. Unfortunately unlike in the shopping example above it is going to cost your hard earned money. Binary Options Tutor is here to remind you of the proven battle tested concepts of Volume Spread Analysis with our highly intuitive next generation interpretation of the wonderful wyckoff inspired concepts of VSA! 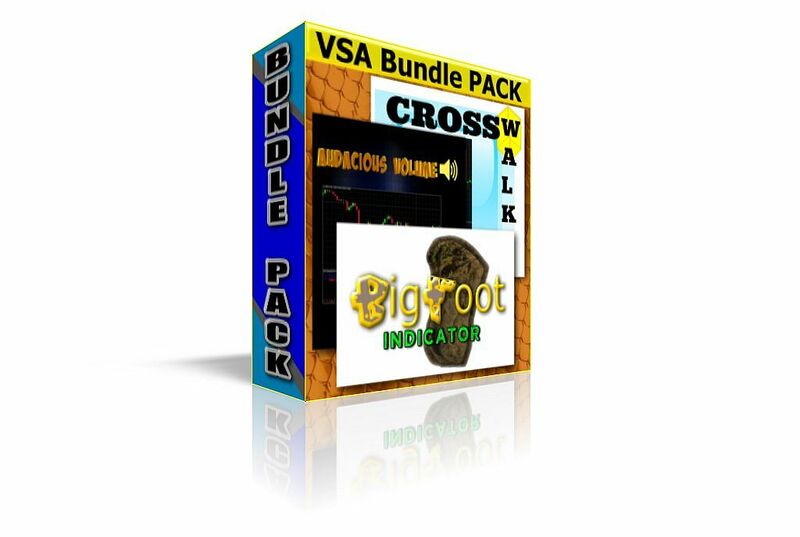 purchase our VSA Combo Package Today! !